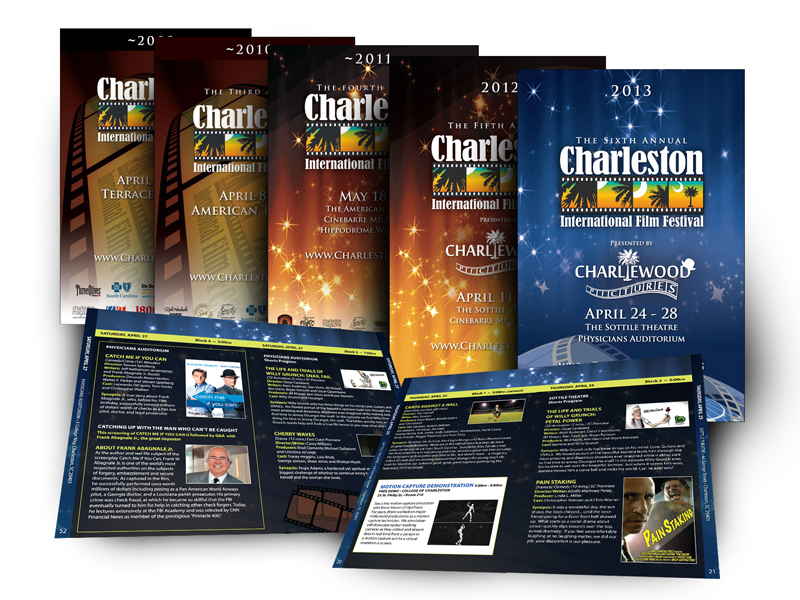 The Charleston International Film Festival approached us in 2009 – heading into their second year – and asked me to be a sponsor. 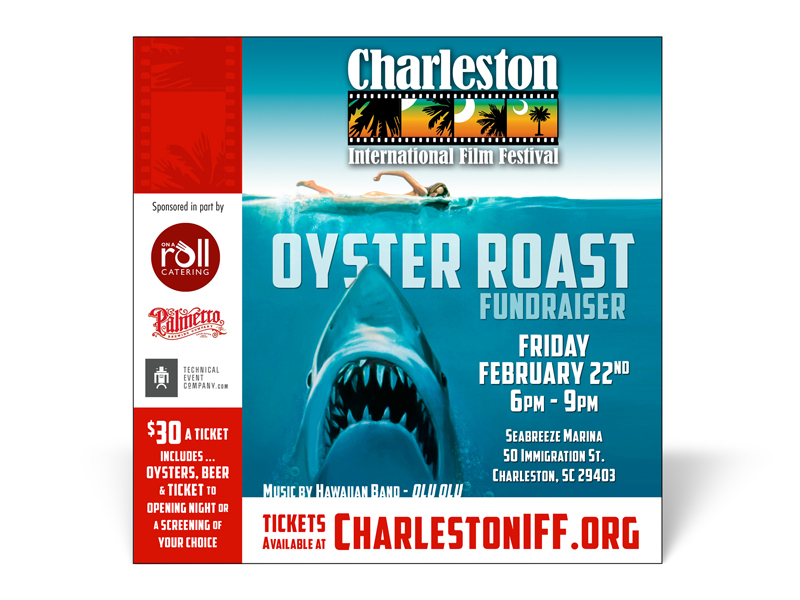 I love movies, and knew right away that I wanted to be a part of this great event. 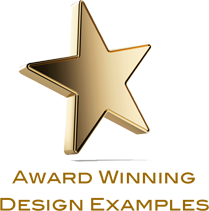 Founders Summer and Brian Peacher are at times demanding, but always a delight to deal with. Truly fine people. 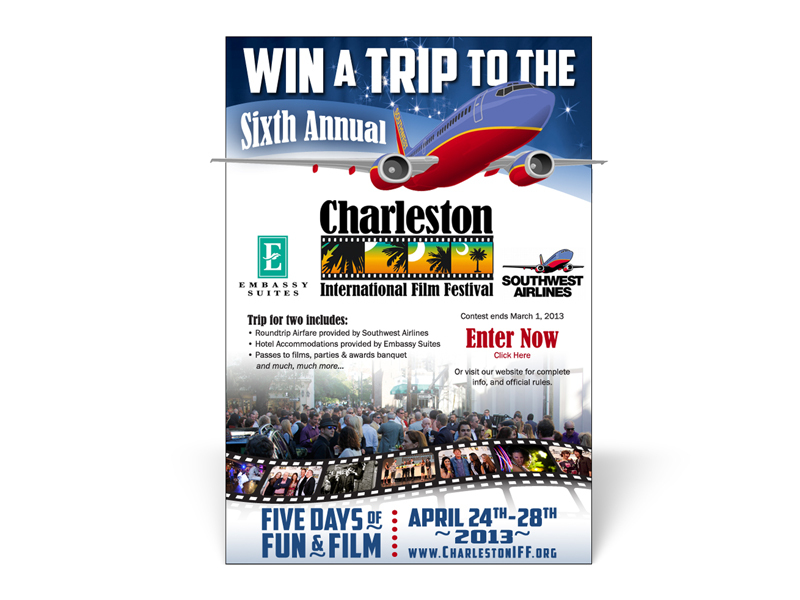 The festival has continued to grow each year, as has our involvement. 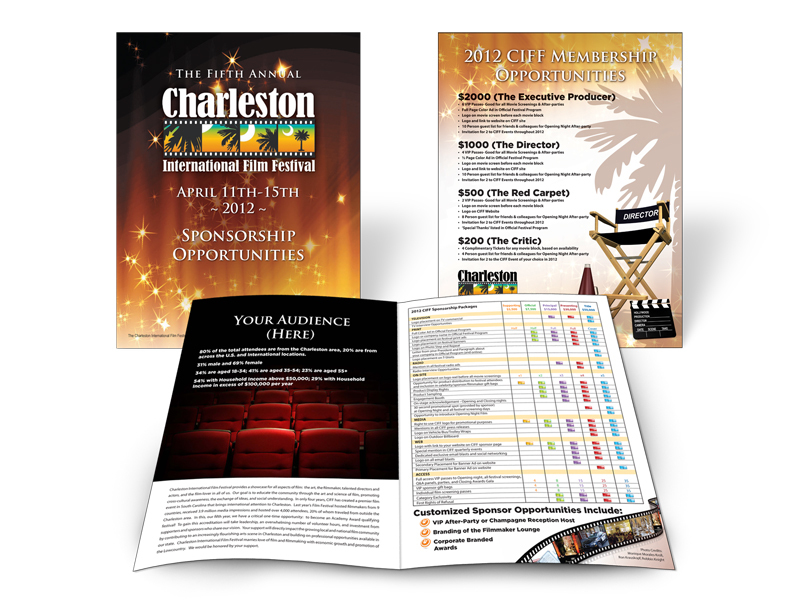 In addition to the 96 page official program for the event, we regularly produce the sponsorship solicitation and collateral material, eBlasts, banner ads, magazine ads, posters, postcards, and even the tickets.